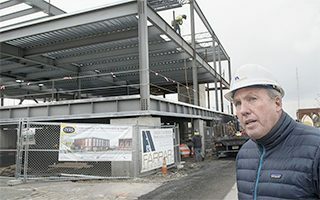 The two-story elevated building will have 20,000 square feet of space on the two floors and 33 parking spots underneath the building, which is in a flood plain and is being constructed on stilts. Ocean Point Insurance Agency: Corporate headquarters. Comprehensive renovation of a two story office building for the relocation of Ocean Point insurance corporate headquarters. Extensive historic renovations and building additions to a historic property. 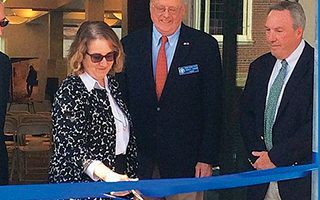 Building additions included elevator, ADA access, dynamic new entrance and extensive building renovations. 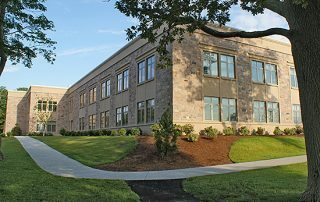 Farrar Associates, assisting Providence College with plan development of new School of Business. 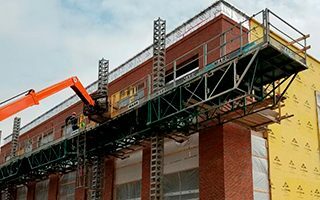 Concentrated on #pre-construction services, including estimating, constructability review and value engineering. 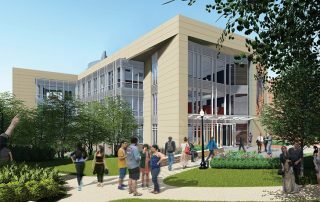 Farrar Associates selected as the Construction Manager for the expansion and extensive building renovation of the O’Hare Academic Center at Salve Regina University.